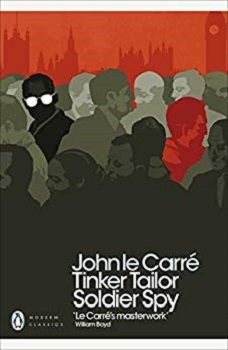 I do hope you enjoy Tinker Tailor Soldier Spy because I love John le Carre’s books, especially those featuring George Smiley. Review has just gone on today for the book. I was surprised how much I enjoyed it. I’ve just finished it. It is a real festive book. 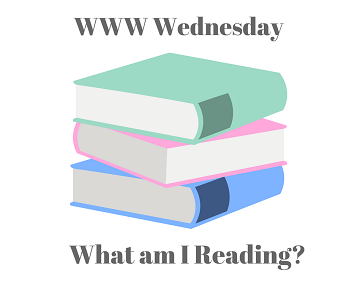 No, this is the first John Le Carre book I’ve read. I haven’t even seen the films either. Review and giveaway will be coming on Friday. 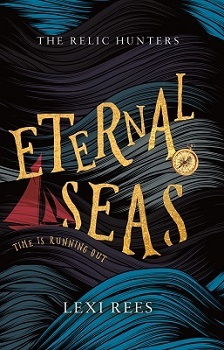 I like the sound of Eternal seas and it has been added to my TBR.